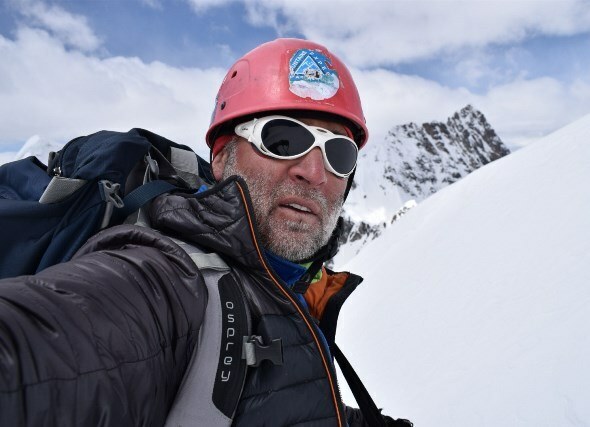 Karim Hayat, mountain guide and explorer (founder of Mountains Expert Pakistan) traveled from East to West, starting from Pakistan to Europe and Yosemite in USA. 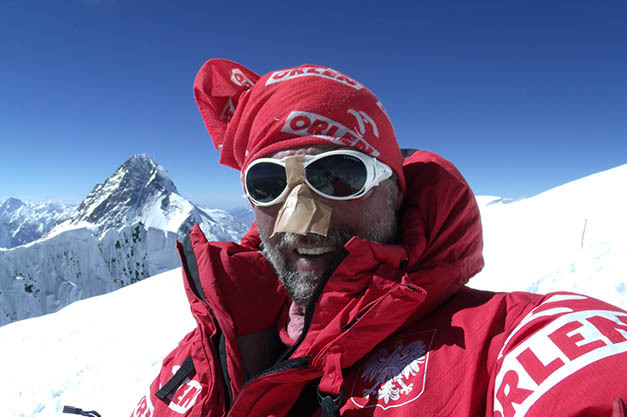 I failed many times on high mountains but I never give up exploration and climbing, my enthusiasm pushed me ahead. 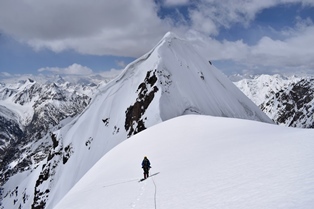 I climbed in winter on Broad Peak up to 7400m with Polish, eventually reached to the summit in summer on 23 July 2014 with the leading team, Broad peak (8048m) is the 12 highest in the world and 4th highest peak in Karakorum Pakistan, I climbed other peaks which were unclimbed in Hunza Shimshal valley, some peaks climbed as solo. My team is belonged to mountain regions, they are competent and professionals to handle their task on the mountains of Karakorum and Himalaya. I personally train them to provide better services in the adventure field. During a decade we have seen the adventurers increasing to explore unclimbed peaks and remote wildernesses in Gilgit / Baltistan and Chitral. We try to protect the environment of our soundings and on the Mountains as well, that we love and enjoy the Nature. Join us to embrace the challenges and learn through experience. Please visit our website for additional information’s about our tours.